A KickZorb event is 60 to 90 minutes of heart-racing fun with a lot of new skill development along the way. 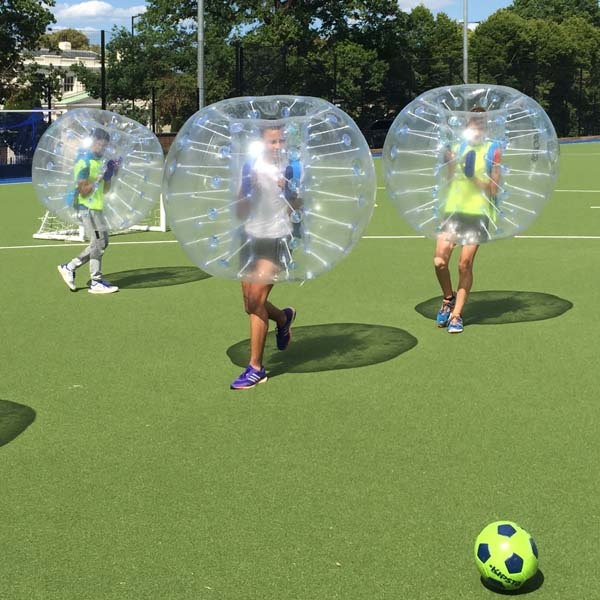 KickZorbing parties have an extensive range of different games that can be adjusted to suit your party. The party is organised to develop and hone the required skills to become an expert KickZorber. Capture the flag, British Bulldog or KickZorb football to name a few! It is a perfect party or group bonding activity, helping to keep everyone smiling. 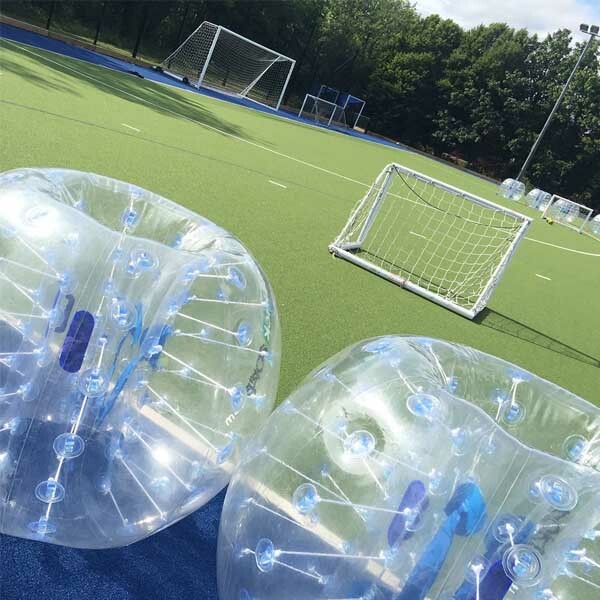 On arrival, the KickZorb team will talk you through using the zorbs, along with all of the important safety information. Race to the finish line. 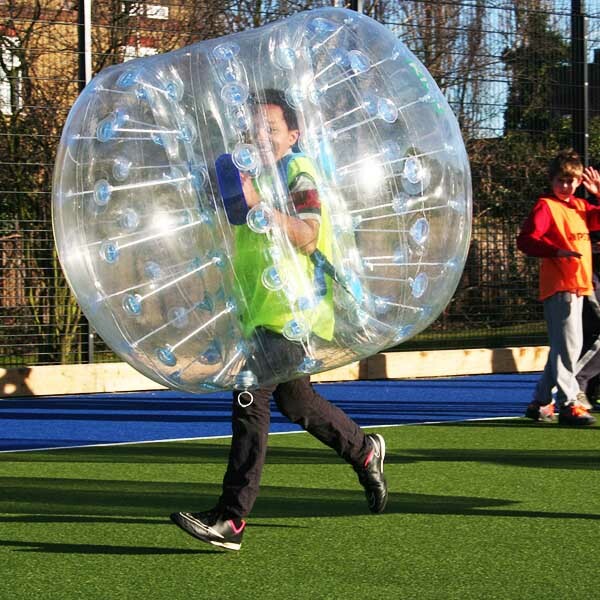 Fast zorb entry, dodging and avoiding are all learnt during this fantastic game. With the basics under your belt, its now time to get serious. Sumo KickZorb is where your bashing skills are tested. One-on-one duals, with the winner staying on. Will you be victorious? Kickzorbing isn’t only about bashing, its also about avoidance. This game will test agility and out-thinking your opponents. Do you have the skills to cross the battlefield? By now you are a pro KickZorber. Use all your newly learnt skills to score your way to victory in our football based game. 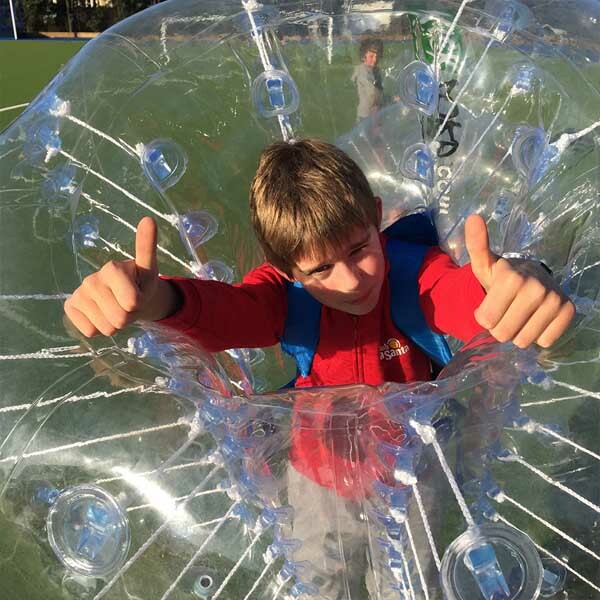 Shoot, run, avoid and bash to become the Ronaldo of the KickZorbing world.